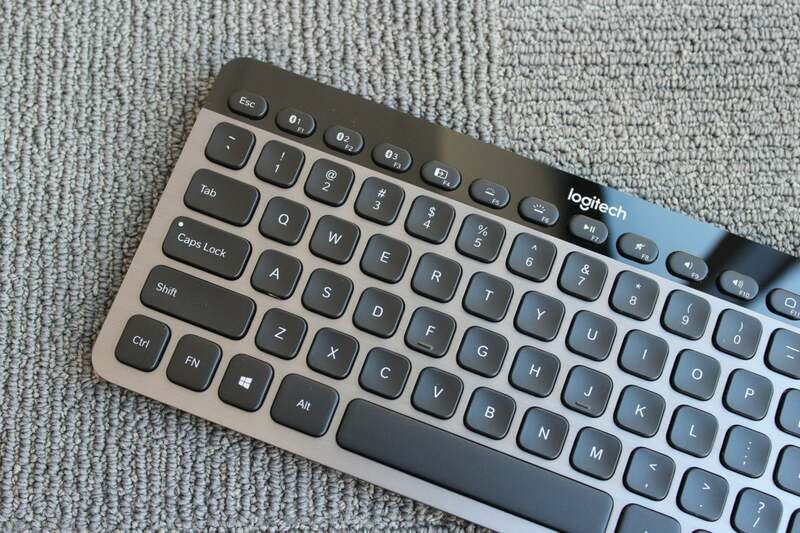 The K810’s laser-etched keys illuminate when your hands approach the keyboard, so you can read them more clearly in low light. 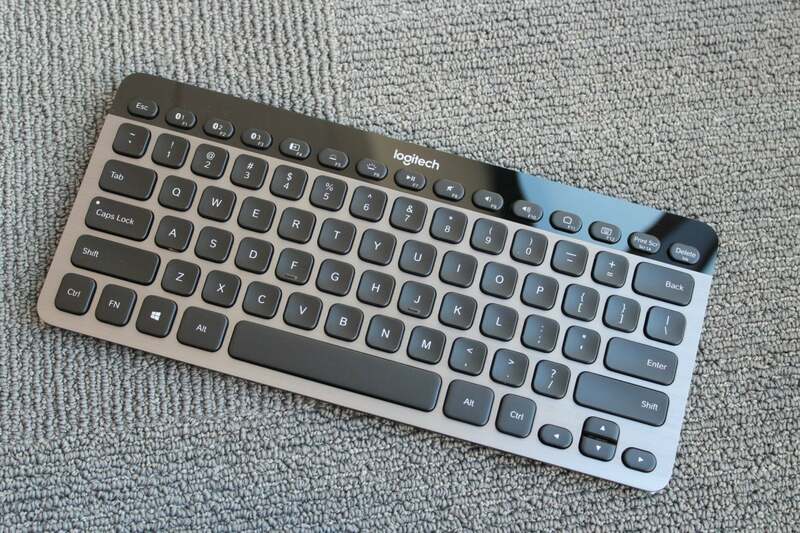 Typing on the K810 is pretty pleasant. 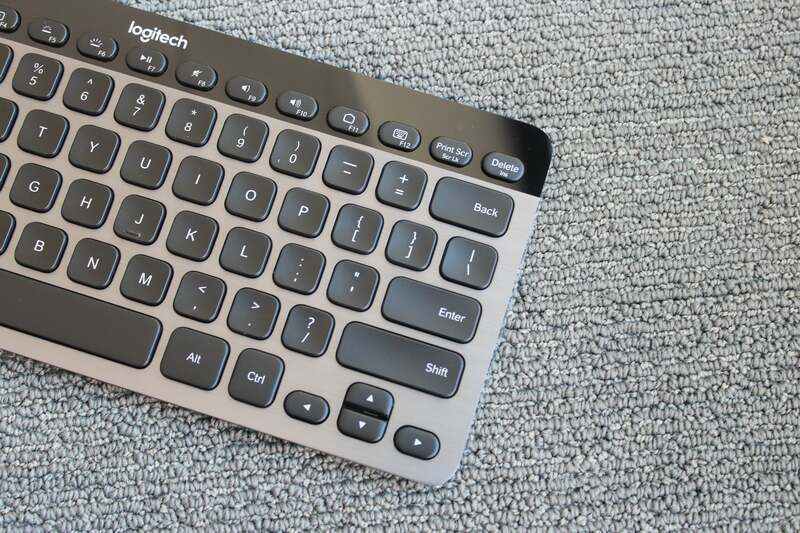 The keys are responsive and quiet, and their concave surfaces and round corners make it easy to move your fingers fluidly among them. There’s also a dedicated Windows key right where you’d find it on your computer’s keyboard, which will take you directly to the Windows Start menu.